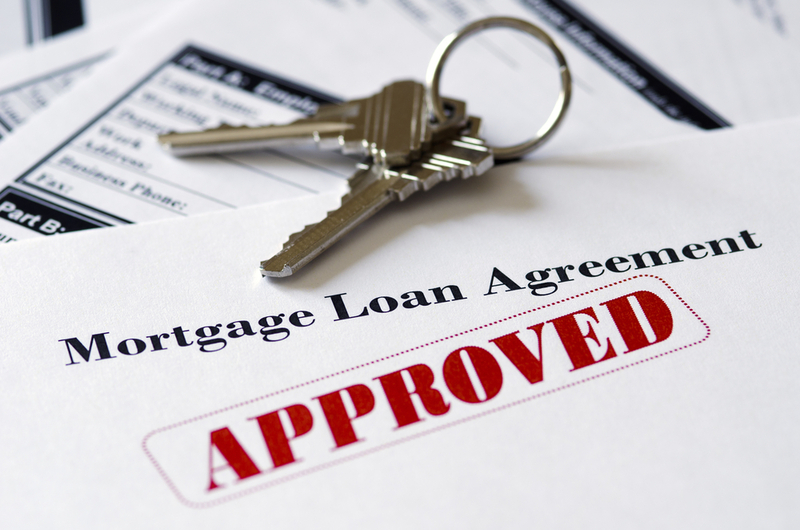 Mortgage refinancing is the process of getting a new home loan to replace an existing one. You’ll fill out a new mortgage application and the bank will check your credit. But although refinancing and getting an original mortgage are basically the same process, there are slight differences between these transactions. 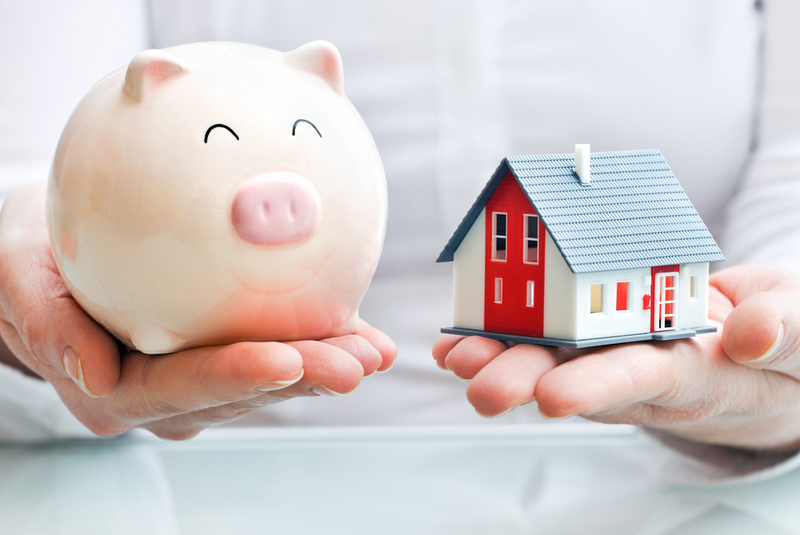 If you apply for a traditional refinance, your property will need at least 5% equity. There are no rules on the amount of equity needed when getting an original mortgage, although you can’t get an original mortgage for more than the value of a property. When you buy a house, your mortgage lender sends an appraiser to the home. If the appraiser determines that the house is worth $200,000 and you agreed to a sale price of $200,000, you can proceed with the mortgage despite having minimum equity. This isn’t the case with a traditional refinance. There are options for refinancing a property with little or no equity. If you’re eligible for the Home Affordable Refinance Program (HARP), you can refinance up to 125% of your property’s value. But this option isn’t available to everyone. To qualify, your home loan must be guaranteed by Freddie Mac or Fannie Mae. Typically, a down payment isn’t required when refinancing a mortgage loan, although you can give the bank a down payment. The only time a lender requires money down with a refinance is when the value of a house is less than the mortgage balance. 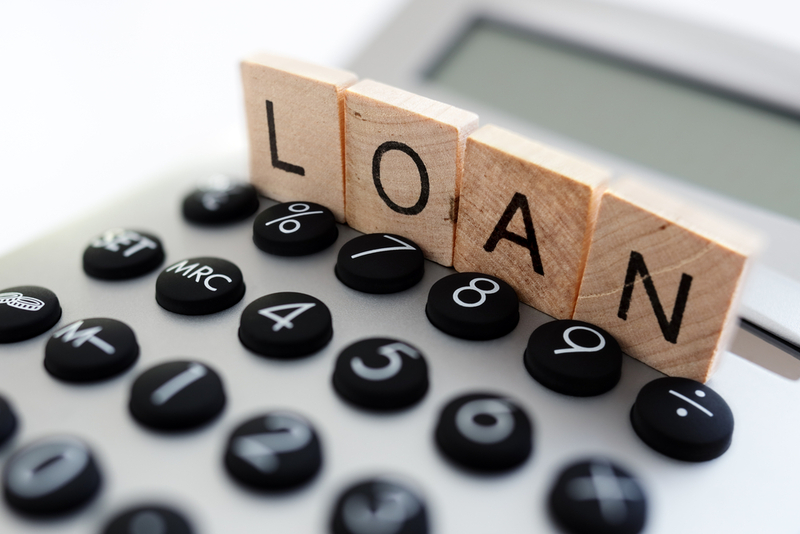 When you get an original mortgage for a new purchase, the mortgage lender will almost always require a down payment between 3.5% and 5%, depending on whether you’re getting an FHA home loan or a conventional home loan. 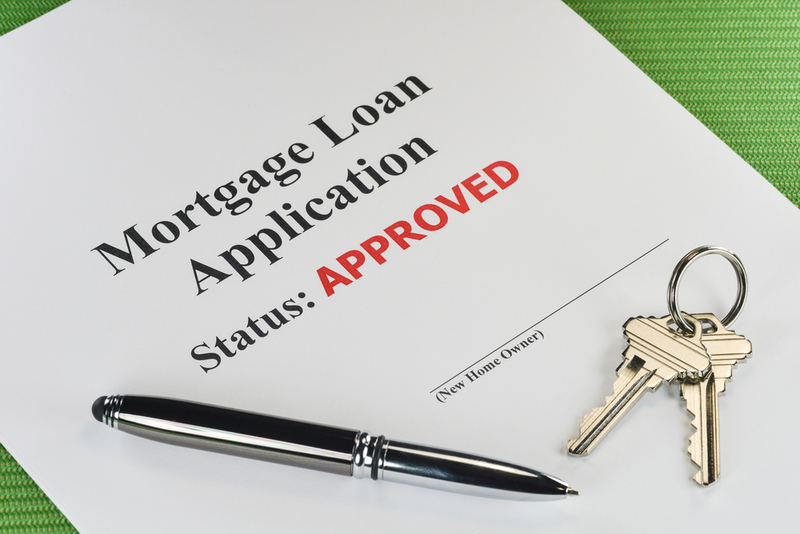 Some home loan programs do not require a down payment, such as a VA and a USDA home loan. But you have to meet specific requirements to take advantage of these products. There are closing costs regardless of whether you’re getting an original mortgage or refinancing. In some cases, you don’t have to pay closing costs out-of-pocket. With a refinance, the lender can wrap closing costs into the mortgage loan, or the bank may pay your closing costs if you agree to a higher mortgage rate. Likewise, there are ways to avoid paying your own closing costs when applying for an original mortgage. If you get a conventional or an FHA home loan, both options allow sellers to contribute a percentage to your closing costs. Additionally, an FHA home loan lets you include closing costs in your mortgage balance. One of the biggest differences between these transactions is that refinancing changes the original terms of your home loan. As mortgage rates drop, you can refinance to a lower interest rate and take advantage of a lower monthly payment, which frees up cash for other purposes. Refinancing is also a way to switch to a completely different mortgage product. You can convert an adjustable-rate to a fixed-rate, reduce or extend your home loan term, or switch from an FHA home loan to a conventional loan.